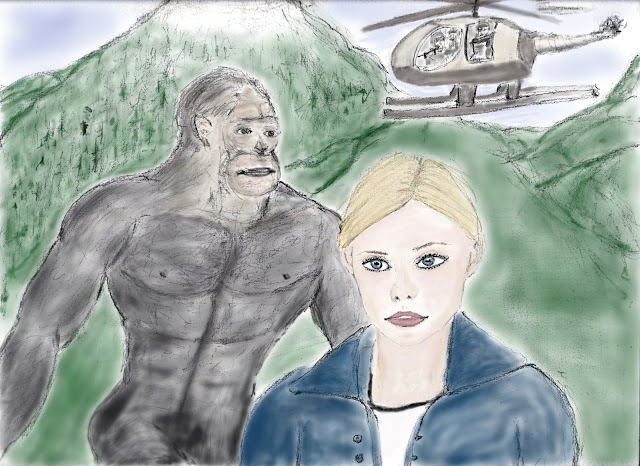 "King Kong" meets "Harry and the Hendersons" in James J Caterino's moving coming of age adventure story, "The Last Neanderthal". Kronos is one of the last of his kind. A descendant of the Neanderthal who once thrived throughout Eurasia, his people crossed the same ancient land bridge as the original Native Americans. They have roamed Pacific Northwest forests for thousands of years, and their occasional sightings by humans have become the mythic stuff of the Bigfoot legend. One day Kronos spots a helicopter with hunters, swarming down upon a family of wolves, including his friend Lucca. Kronos runs to the scene, trying to stop the slaughter. But then, the guns of the humans turn upon him. He is wounded, cut off from the rest of his family, and pursued by the hunters. All seems lost, until he comes upon a human teenage girl Ella Marshall. Ella and her family want to help Kronos, and a deep, emotional bond forms between them. But soon, the danger becomes even more deadly as trigger happy hunters, weekend warriors, and even the government itself, begin to move in from all sides. 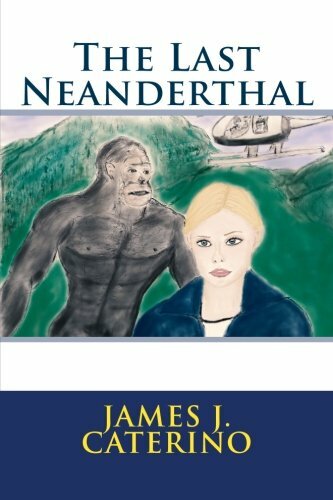 The Last Neanderthal is a harrowing and heartfelt adventure from the vivid imagination of James J. Caterino, author of Steel Phantom, The B Girl, and the Caitlin Star series."